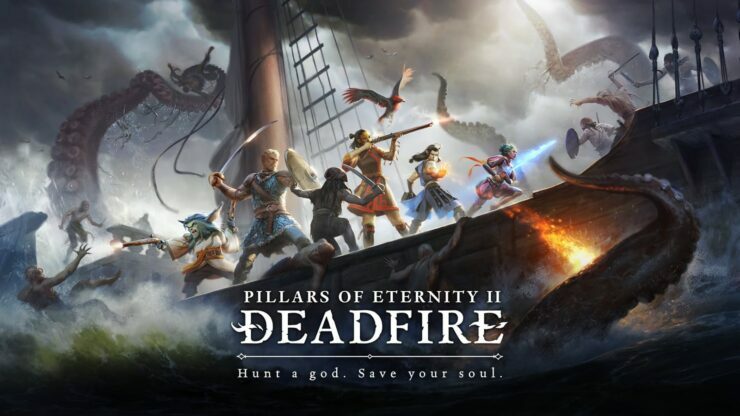 Pillars of Eternity II: Deadfire, Obsidian’s cRPG sequel funded via Fig last year, received two major updates from the development team. The first one is that the Backer Beta is now available for everyone who pledged at the $99 tier or above, though you can still upgrade your pledge to it, too. There’s also a new gameplay trailer for Deadfire. This Pillars of Eternity II beta, set in the village of Tikawara, includes the overhauled combat system, the new character creation suite and multiclassing system. It doesn’t include the final game’s companions, though, as those are still being cast according to Obsidian. You can also now wishlist or follow Pillars of Eternity II on Steam ahead of next year’s scheduled release. In Pillars of Eternity related news, the Definitive Edition launched on Steam and GOG. With Pillars of Eternity: Complete Edition, Paradox Arctic managed to make a computer RPG playable on consoles with little frustration, thanks to the cleverly redesigned UI and controls. For the rest, Pillars of Eternity: Complete Edition is just as great as it is on PC, with excellent writing, world-building and characters, an involving and challenging battle system, and true roleplaying.